Dr. Holsaeter, MD is a practicing Internist in Middletown, NY. Dr. Holsaeter graduated from University of Oklahoma College of Medicine in 2013 and has been in practice for 5 years. He completed a residency at Rhode Island Hospital. 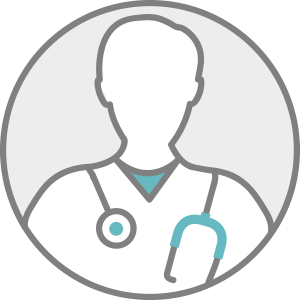 Dr. Holsaeter accepts multiple insurance plans including MVP Health Plan, Aetna, and Empire Blue Cross Blue Shield. Dr. Holsaeter also practices at United Medical Associates PC in Johnson City, NY.